Sounds nice except for this big problem. 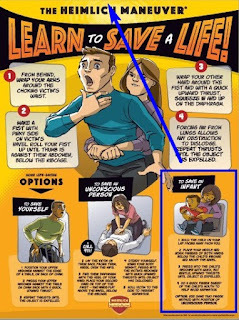 Heimlich Heroes teaches the public to perform "the Heimlich" (abdominal thrusts) on infants. To my knowledge, no legitimate medical organization or medical expert recommends the treatment for babies. According to e-mails I received from executives at the American Heart Association (Greg Donaldson) and the American Red Cross (Don Lauritzen), performing abdominal thrusts on infants "may cause injuries." Further, to my knowledge there has never been any published research on the subject. 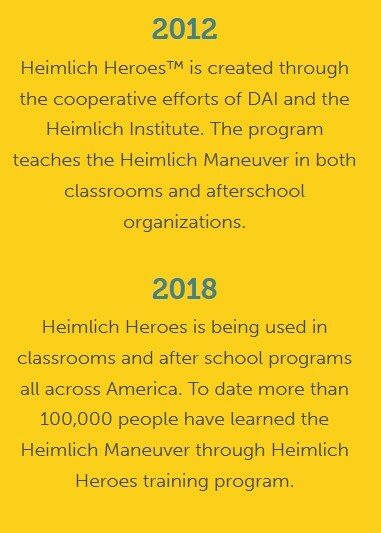 In other words, Heimlich Heroes has apparently taught 100,000 people that, when confronted with a life or death situation with your baby, you should perform an unapproved, experimental, potentially-harmful medical treatment. Who would be reckless enough to recommend that? As widely reported, my wife Karen and I helped expose my dad as a dangerous quack who, after he was fired for misconduct at his last medical job, spent the rest of his career as a celebrity doctor who used the press to circulate unfounded, experimental medical treatments that put lives at risk. One was "the Heimlich" for choking infants, a claim he apparently pulled out of thin air. Why is Cincinnati's nonprofit Deaconess Associations Inc. (DAI in the above graphic) funding and promoting this dangerous hokum? 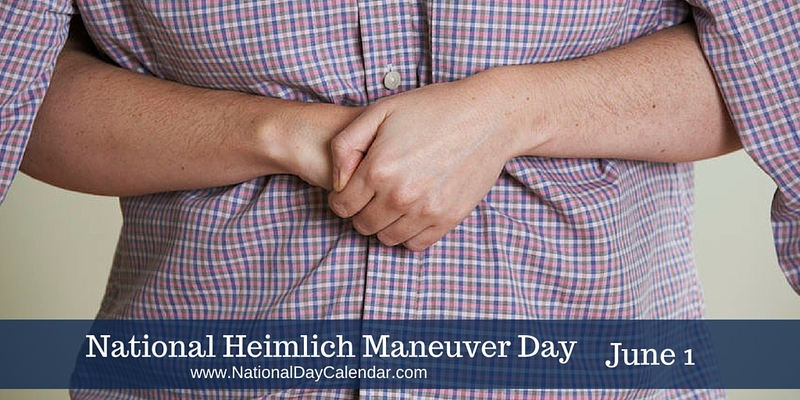 Will a mainstream news outlet report this story before someone's baby is inadvertently injured or worse as a result of the Heimlich Heroes program?